Do you need transport outside of Reykjavík? 10% discount if you book return transfer. Reykjavik area or private excursions and tours at sales@snaeland.is. Also known as Reykjavík - Keflavík Airport and is the main hub for international air traffic to Iceland. There are no trains in Iceland and transport between Keflavík International Airport and Reykjavik is by road only. Driving time between the airport and Reykjavik are about 45 min and distance is 50km / 31miles. Snæland Travel offers private transfer to/from Keflavik International Airport for travellers who value comfort, speed and value for money. It does not matter if you are travelling for business or pleasure. Avoid waiting time at the airport or extra taxi cost from the bus stop to your accommodation. Upon arrival at the airport you will be greeted by your driver with a sign showing your name. The driver will assist you with loading the luggage in to the vehicle and drive you directly to your destination. Pick-up time from Reykjavik should be 3 hours before departure of your flight. Driving time to Keflavik Airport takes about 45 minutes and passengers should be at the airport at least 2 hours before departure. By adding a stop at the Blue Lagoon to your airport transfer from Reykjavik 2 hours should be added to the normal pick up time. Or 5 hours before departure time of your flight. We help you to plan your private airport transport and sightseeing tours. Do you need a quote for a bigger group? Press the button below and fill out the form. We will answer you with all the information you need as soon as possible. We also provide other services and can supply larger coaches for bigger groups. BOOK YOUR TOURS AND ACTIVITIES ! Travel Reykjavik is a portal for individual travellers operated by Snæland Travel, a family operated tour operator. It was founded over 70 years ago and has plenty of local expertise and know-how in Iceland..
Add a relaxing bath in warm and healthy thermal water. 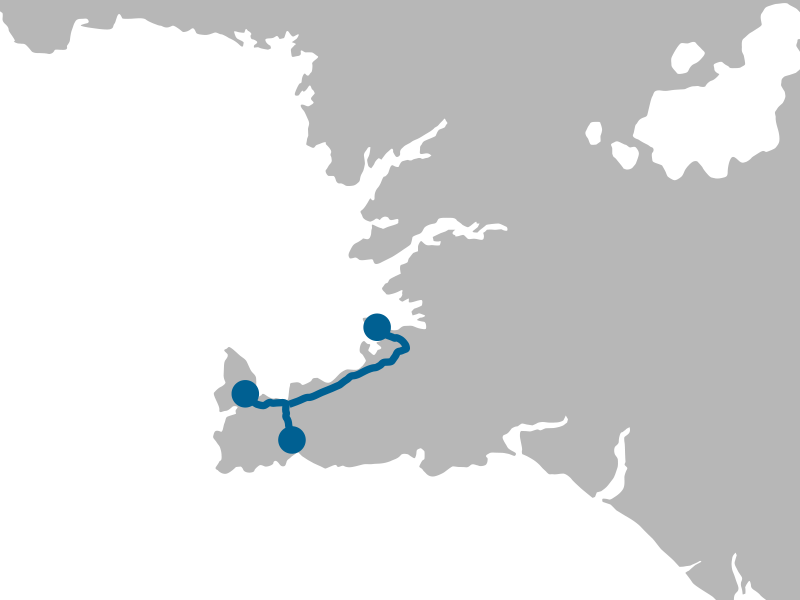 You can add up to 2 hours stop at the Blue Lagoon to your airport transport. More information about the Blue Lagoon here. Snæland Travel is a brand of Snæland Grímsson ehf which was founded more than 50 years ago in Iceland as an incoming tour operator and bus company. The company has a long and respected tradition as a leading tour and bus operator in Iceland. Do you need to book activities and multi-day tours?